Milestone, one of the oldest game devs in the world of racing games, has released a “making of” video for their upcoming game MotoGP 18 that showcases the Drone Scanning System they used to accurately recreate the real-world MotoGP tracks on a 1:1 scale. Which is the kind of dedication to accuracy Milestone is known for. Usually, it works in their favor. I don’t see how having a 1:1 ratio on the tracks could possibly go wrong for them, but then again – stranger things have happened. Given how far the game is in development, its likely that went well, but this will be the first MotoGP game to be designed with the tech, so it is a little bit of an experiment. The video also shows some of the 3D scanning system they used to reproduce the faces of real MotoGP riders with realistic detail. Well, at least somewhat realistic. The riders look a little like denizens of the uncanny valley, but that’s often the case when trying to reproduce real human faces in the world of video games. 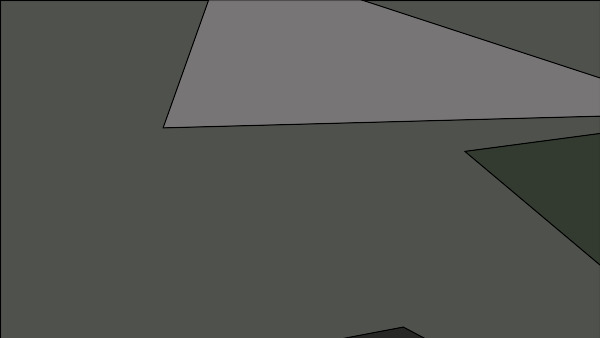 And Milestone, while great at creating deep racing simulators, aren’t exactly known for their stunning graphics. 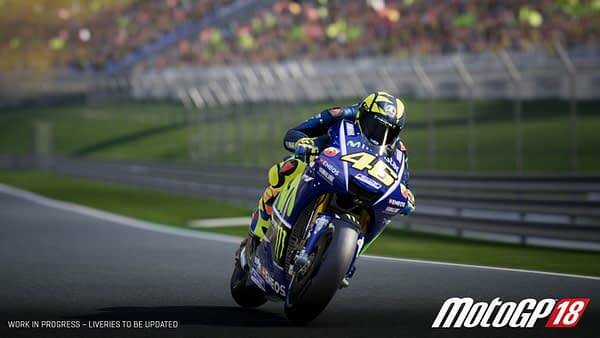 MotoGP 18 will release on June 7th for PlayStation 4, Xbox One, Windows PC (through Steam), and will launch sometime after that on the Nintendo Switch. You can check out the “making of” video below.